It’s Tuesday, March 14th here on Long Island, New York and Stella the winter storm is turning out to be a dud. Work is closed today and I can finally concentrate on my Porsche adventure which I experienced with friends from the Metro NY PCA. This is my third trip to this California show and it took place during the weekend of March 4th. The “Lit Show”, currently in its 34th year, centers on vintage Porsche and VW collectibles and memorabilia. I call it “great stuff" and the wife calls it “more crap that you don’t need”. More than 1500 people from all over the world attended this meet which had over 300 tables of posters, models, toys, reproduction parts, accessories, technical literature and the sightings of Porsche celebrities. 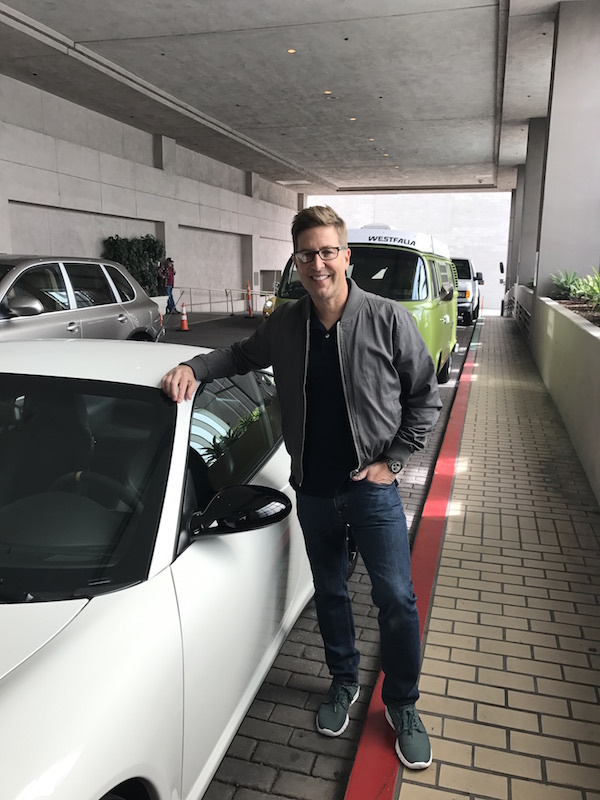 Once you are a Porsche owner, anything you buy with the name “Porsche” is considered “great stuff” and airport metal detectors going off on the way home proved that point. 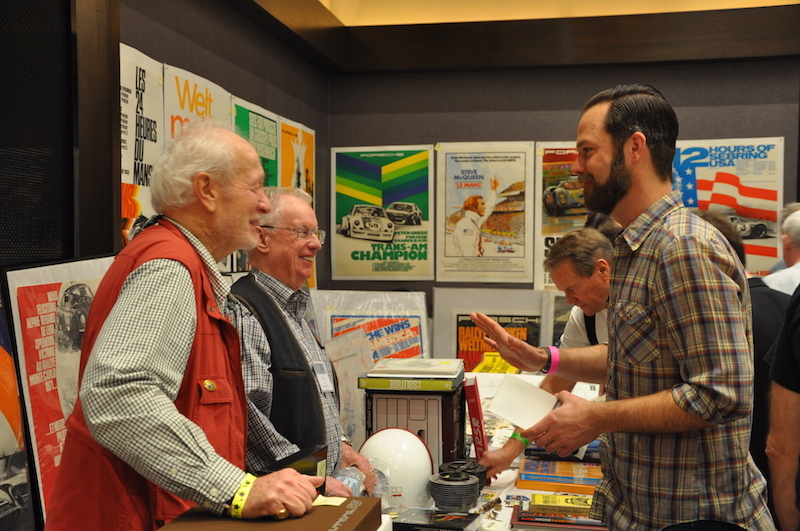 The Lit Show took place at the LAX Hilton and was organized this year by Stoddard Porsche Parts. Stoddard celebrated its 60th year in business and Per Schroeder, Stoddard’s Marketing and Website Manager, was excited to take over the reins in supporting this show. 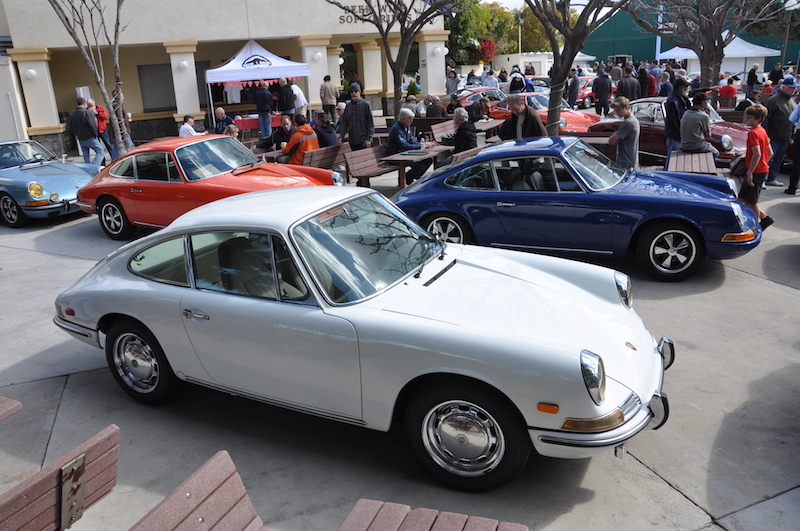 Over the years, additional events have been organized to make this an early Porsche enthusiast’s weekend. 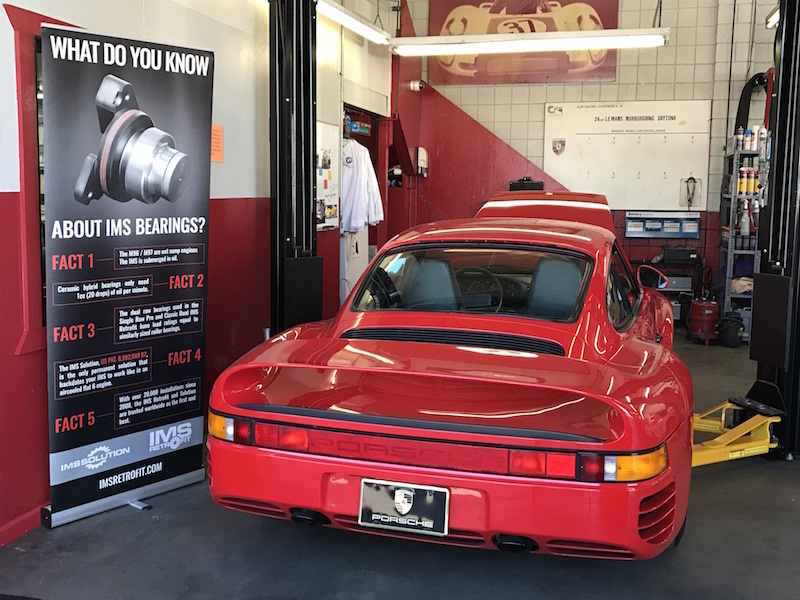 On Thursday, Friday and Saturday there were tours of the Porsche service and restoration shops, private Porsche collections, Porsche apparel stores, Porsche part suppliers and Porsche dealers. 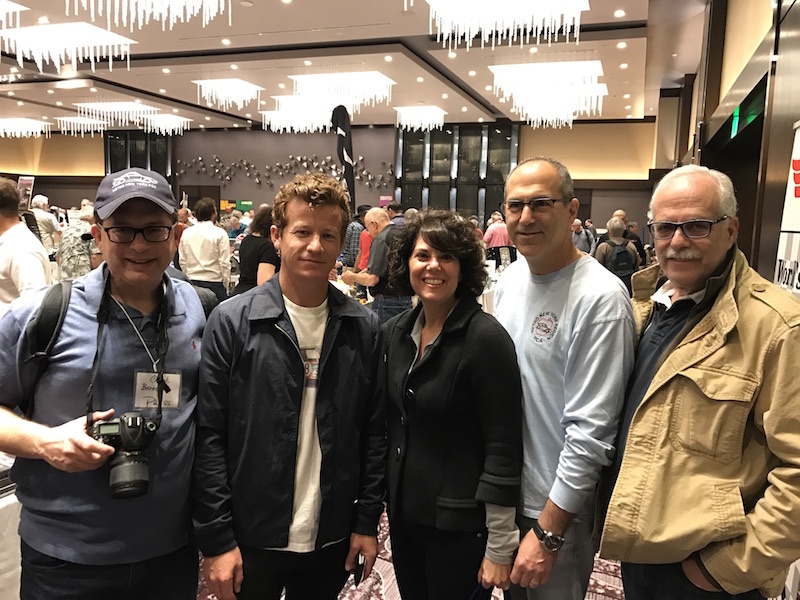 The extravaganza ended on Sunday with the So Cal All-Porsche Swap and Car Show at the Phoenix Club in Anaheim, California. Most of the venues were south of Los Angeles, near the coast, and the weather was warm and sunny. Unfortunately, we weren't able to make it to every event and the notorious freeway traffic was to partly blame. There is a lot to do in LA and you may want to extend your weekend to take in the LA sights. 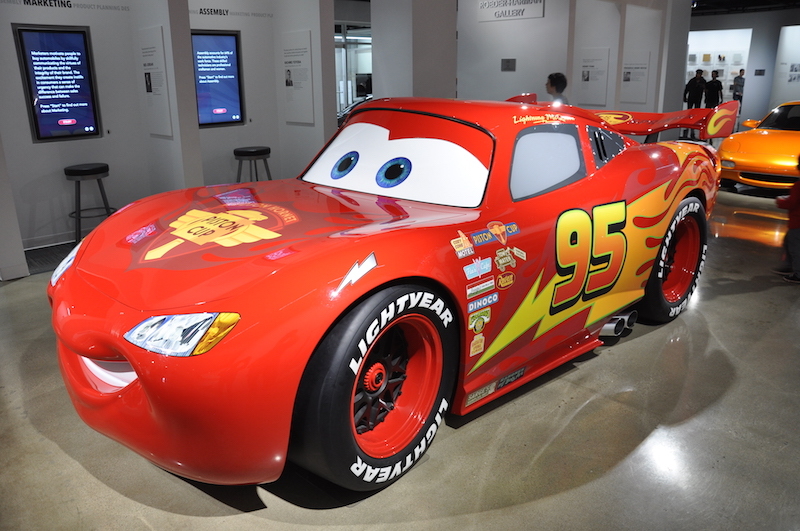 We did stop by the Peterson Auto Museum and recommend it highly. If you've never been, the show usually takes place during the first weekend in March and is a must attend for any Porsche enthusiast. If you come from a wintry location consider putting this on your 2018 calendar as it will help break your forced Porsche hibernation. Full picture gallery below. Hi, Chuck! Great write-up on what was once again a mind-melting event. 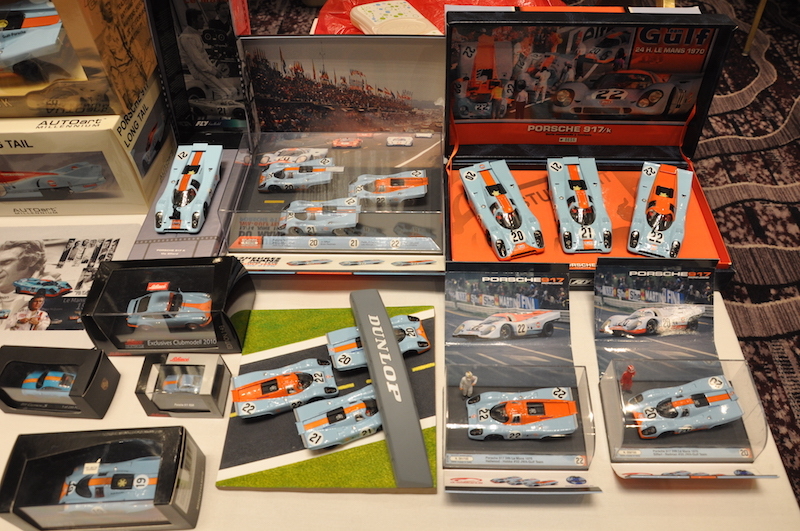 It’s pretty incredible how the Lit & Toy Show has mushroomed nearly into a week-long affair. Nice to have met you on Saturday; hope you’re enjoying the little black treasure you grabbed from us! An original 1964, 356C owner who drove the car out of the factory. The show has its own web-site at http://www.lalitandtoyshow.com/. As it is now run by Stoddard, you can contact them for details. You’ll find their contact details on the show’s webpage. How do I purchase one of those McQueen Drives Porsche Posters? You could contact Stoddard (the company that runs the event) to see if they know who the vendor is and go from there.